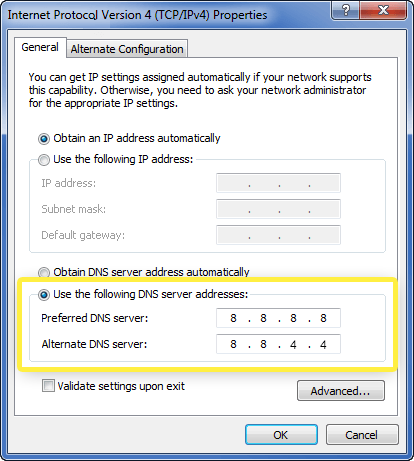 This guide will show you how to configure your Windows computer with other DNS server addresses. 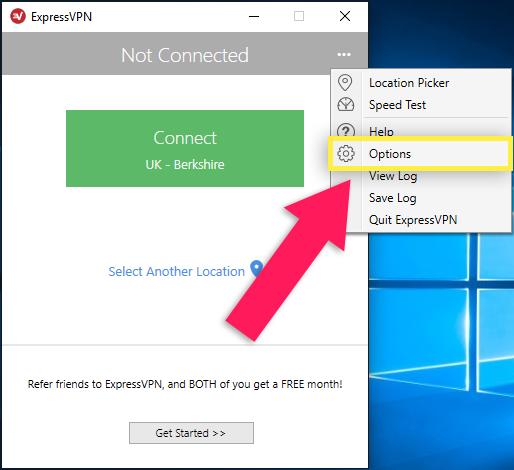 Manually configuring your Windows computer with other DNS server addresses can help you access blocked sites and enjoy faster speeds. Press the Windows logo key (⊞) + R to open the Run prompt. 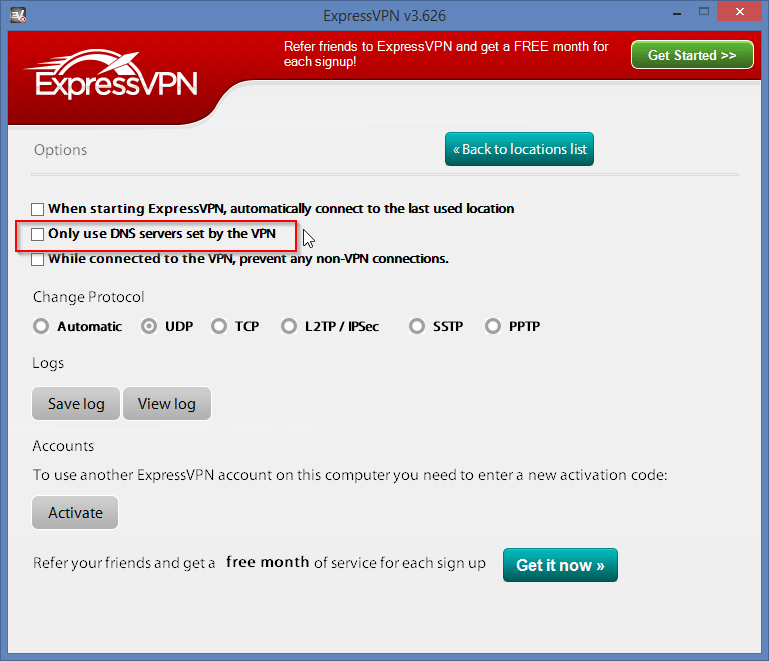 Type: ncpa.cpl and click OK. 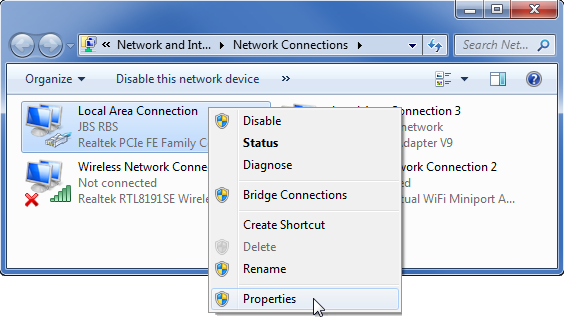 In the Network Connections window, find the connection through which you connect to the internet. 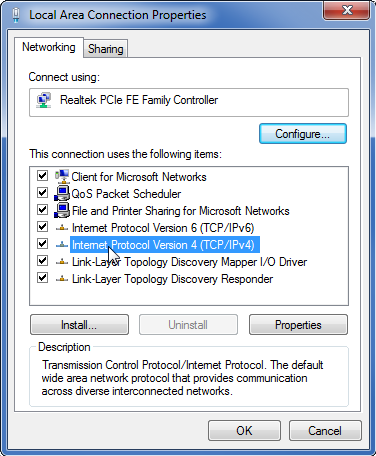 Usually, this is Local Area Connection or Wireless Network Connection. 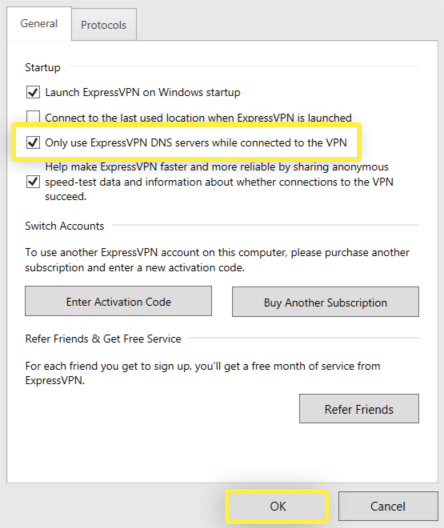 If you use both, perform the following steps on both. 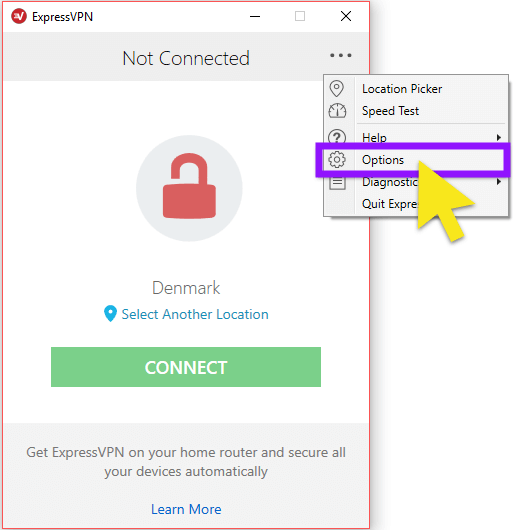 Enter the addresses, then select OK, and OK.
Now we have to change ExpressVPN’s DNS settings. 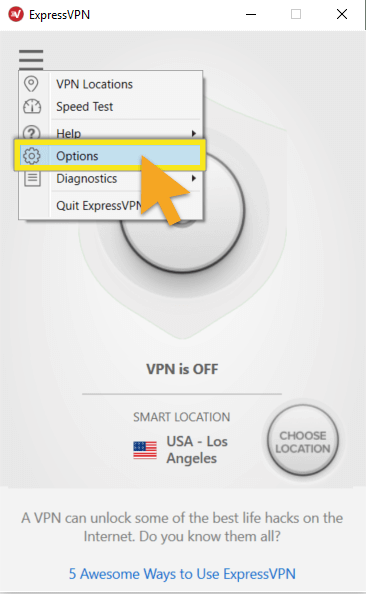 Select the Advanced tab. 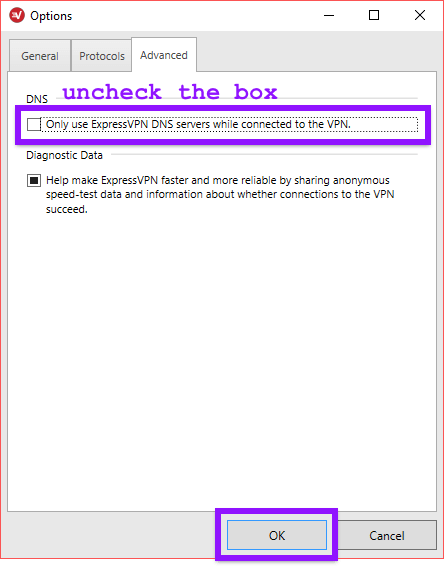 Uncheck the box for Only use ExpressVPN DNS servers while connected, then click OK. 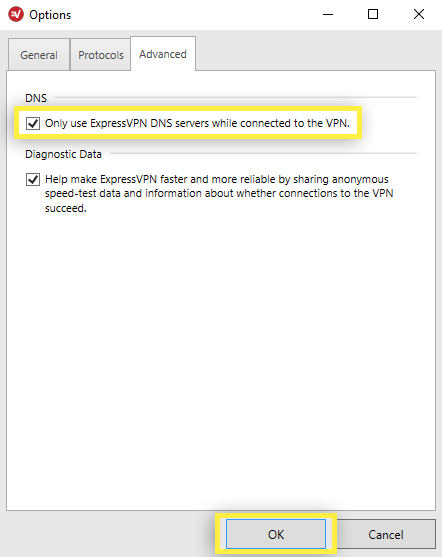 Note: If you are connecting to your ISP via a PPPoE connection, set the DNS servers on the PPPoE connection itself and then restart your computer for the DNS settings to take effect.